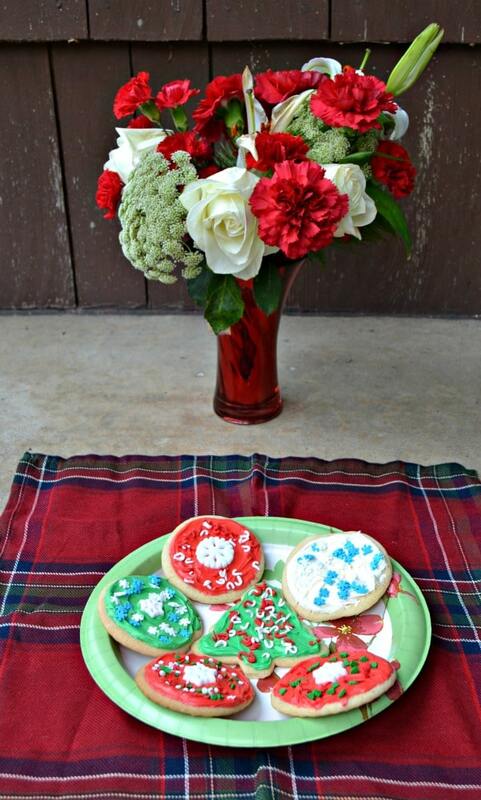 Easy Decorated Christmas Cookies with Betty Crocker Sugar Cookie Mix! The last week has been crazy busy between work, baking for clients, wrapping presents, and just getting ready for the holiday in general. With so much going on who has time to bake cookies for themselves? Not me! When I was at Walmart last week I noticed a huge display of baking products. On the shelves were several delicious Betty Crocker® cookie flavors. 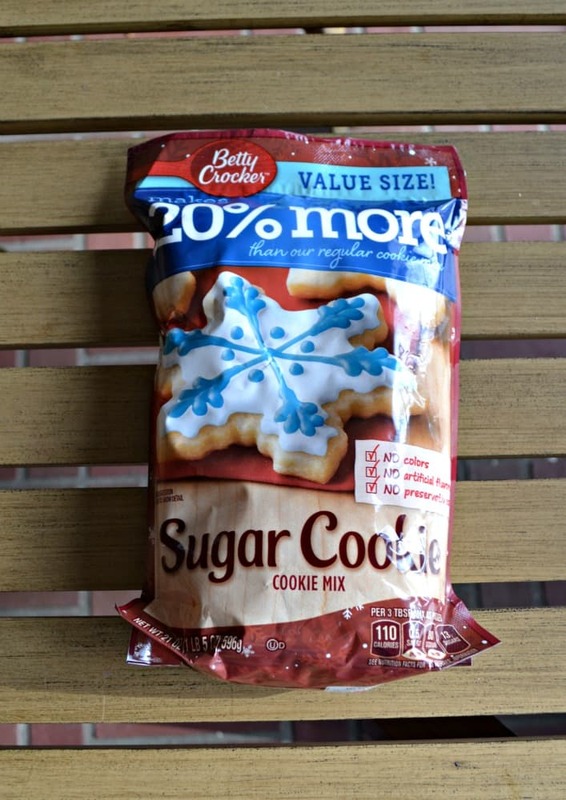 I picked up a pouch of Betty Crocker® Peanut Butter Cookies and a pouch of Betty Crocker® Sugar Cookies in hopes that I would have time to bake them before Christmas. There were also containers of Betty Crocker® frosting so I picked one of those up as well. I finished my cookie shopping by picking up a 4 pack of holiday sprinkles. 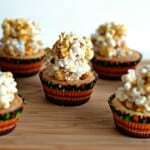 A few days went by where I was in the kitchen for hours at a time working on orders for my clients. This past Sunday I finally had a day where I didn’t have to go into the kitchen in bake. 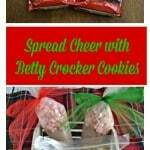 I still wanted to make cookies for myself and my family so I pulled out the packages of Betty Crocker® cookies. I started with the sugar cookies. I figured they were drop and bakes but I was excited to see that there were directions for rolling them out and cutting them into shapes. I made the dough and rolled it out. The great thing about the Betty Crocker® sugar cookies is that they don’t have to be refrigerated for an hour or two before rolling. So I rolled them out and cut them into circles and trees. I popped them in the oven and baked them. Start to finish it took me about 30 minutes to make 3 dozen cookies. It was so easy to do! I quickly put them on a wire cooling rack and went on about my day. Later on, once my husband got home, I decided it was time to decorate. I took out my can of Betty Crocker® frosting and divided it into 3 bowls. I left one white, colored one red, and colored the other green. My husband and I used the three different colors to frost all 3 dozen cookies. Then, while the frosting was still moist, we put the different kinds of sprinkles on them. We had so much fun trying to outdo each other with our cookies. It only took about 20 minutes to decorate them all but it was a fun holiday activity that we could do together. After letting the frosting harden for several hours I came back into the kitchen and packaged them into 6 packages of 4 cookies each to give to our friends and families. 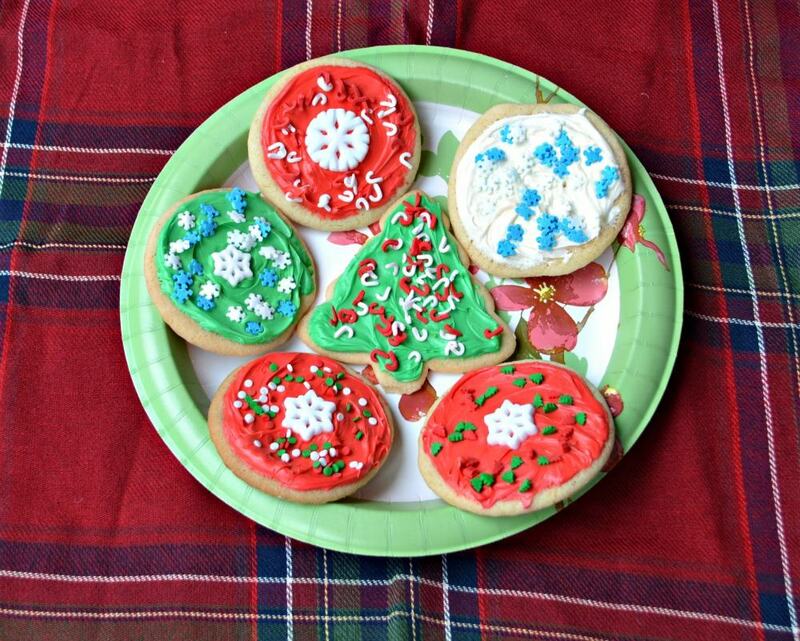 Nothing helps to spread cheer at the holidays like the simple surprise of festive decorated cookies! Everyone we gave them to thought they were a thoughtful homemade gift. Since I still have a week until Christmas I plan on making the peanut butter cookies this weekend! 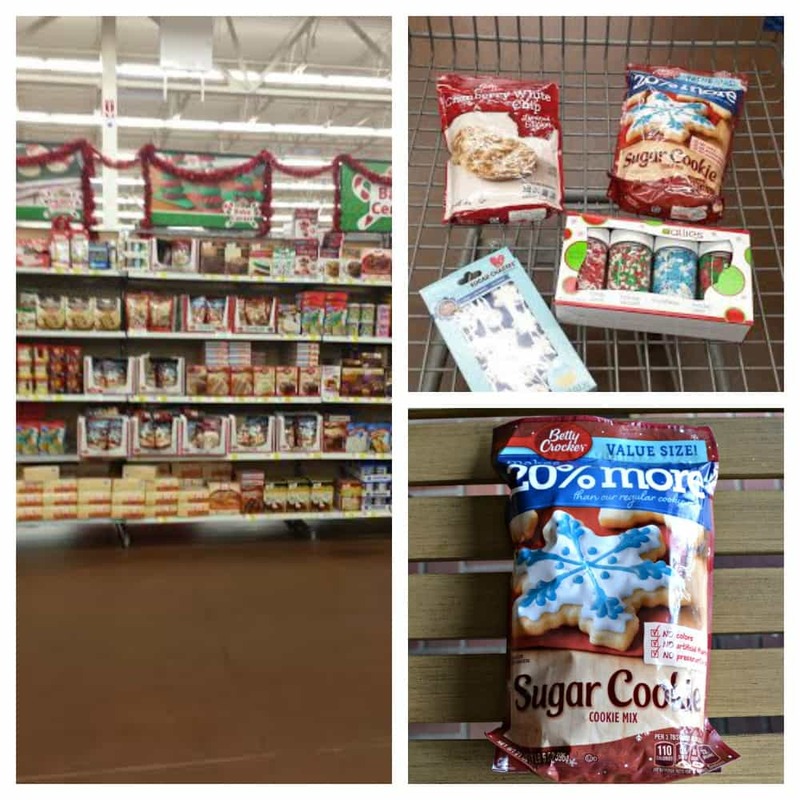 There’s still time left for you to head to Walmart and buy a few bags of Betty Crocker® cookie mixes to baked and decorate before Christmas. 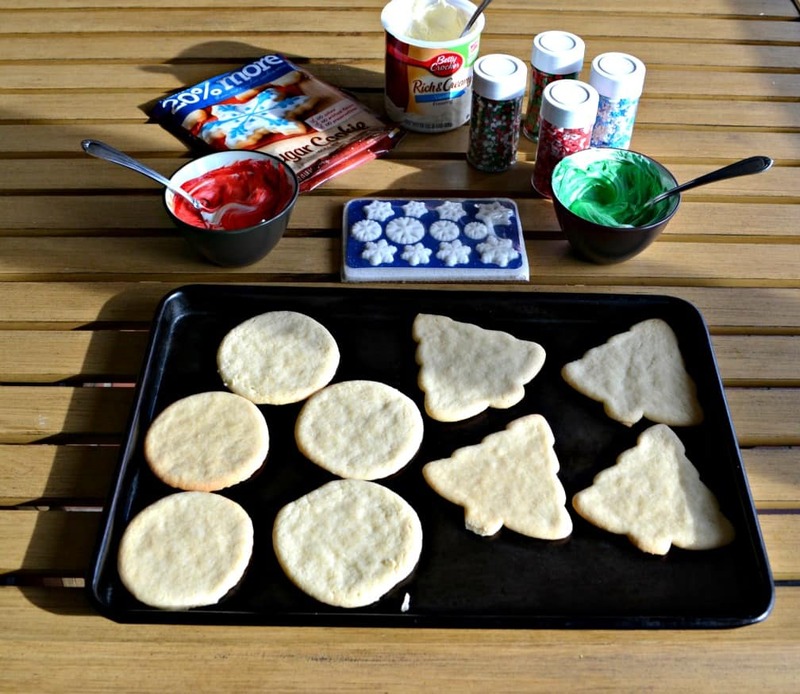 Plus, click HERE to get a coupon for $.50 off your purchase of Betty Crocker® cookie mixes! 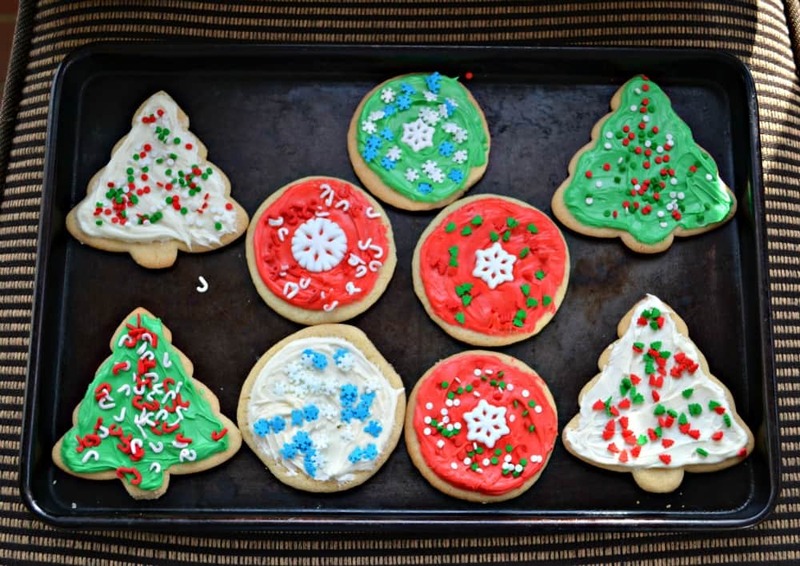 Make these fun and easy cookies festive with frosting and holiday sprinkles! In a large bowl combine the sugar cookie mix, butter, and egg. Mix until a soft dough forms. Roll dough out on a lightly floured surface to about ¼-inch thickness. Cut with festive cookie cutter. 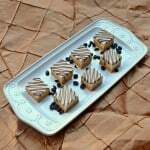 Place the cut out cookies on ungreased cookie sheets, about 1 inch apart. 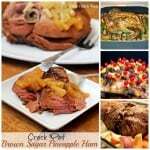 Bake 7 to 9 minutes or until edges are light golden brown. Cool 1 minute then remove cookies to a wire rack. Cool completely. Divide the frosting into 3 bowls. Leave one white, color one red, and color one green. 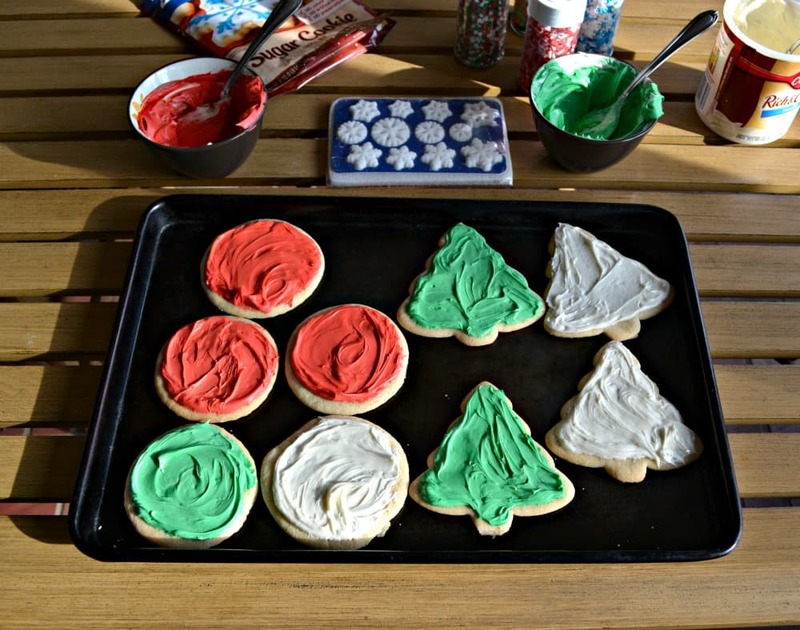 Using a spoon or butter knife and frost the cookies. While the frosting is still soft add festive sprinkles to each one. Allow the frosting to harden for 6 hours before packaging. 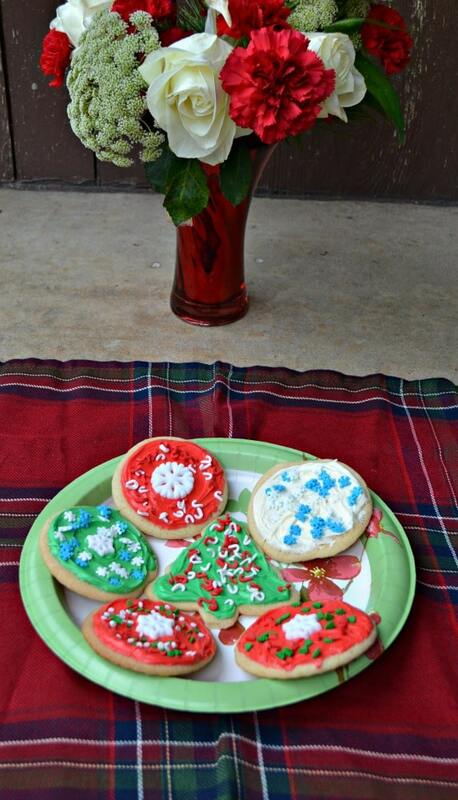 I helped to Spread Cheer this holiday season with cookies! How do you plan on Spreading Cheer this holiday?